The government and the Army had yesterday told the court that the complaint was being looked into by the appropriate authority but was being delayed as the jawan had gone on leave from June 28. The court rejected the jawan's allegation regarding food quality. 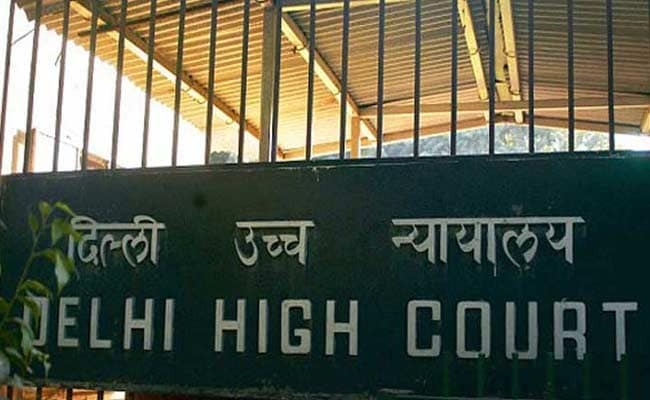 New Delhi: The Delhi High Court today rejected an army jawan's complaint regarding poor food being served to the troops but ordered the Centre and the Army to ensure full protection to him. Justice Vinod Goel issued the direction while disposing of the jawan's plea raising an apprehension of threat to his life due to the complaint lodged by him regarding the food quality. The court rejected the jawan's allegation regarding food quality, saying since the army officers and jawans ate the same meals at the bases during counter-insurgency operations, it was "highly improbable" that bad food would be allowed to be served. If poor food was being prepared or served, the jawan ought to have brought the matter to the attention of his senior officers where he was posted, the court said. It also said in its judgement that the trooper, in his plea, has not specified who had actually pressurised him to withdraw his complaint regarding food quality. They also said the jawan was a habitual offender, who has been awarded rigorous imprisonment for various periods on five occasions for deserting duty, and he was also medically unfit. The punishment is served by a jawan in military custody, its lawyer told the court and added that these facts were not disclosed by the trooper in his plea before the court which showed he had not come forward with clean hands. The jawan, posted in Assam, has alleged in his plea that authorities had started harassing him after he complained that the troopers were being served with poor quality food. The matter assumed significance as in January, a BSF jawan had also made similar allegations on social media which was termed as false by the paramilitary force. Following this, a public interest litigation was filed in the high court seeking direction to the Ministry of Home Affairs to submit a status report with respect quality of food supplied to all paramilitary forces in India. The petition also alleged corruption among officers and poor working conditions. The BSF, however, had brushed aside the claim of graft, saying there are committees to deal with purchase of food items and even inspect it after it is cooked.